Tobiko is flying fish roe, and you can find it decorating different types of sushi. This nicely colored orange-reddish roe, is often used to cover inside-out rolls such as the California roll, or as a dish of it’s own. Tobiko isn’t very expensive in comparison with alternative Caviars which makes it very popular among sushi chefs. Where can I get me some Tobiko? 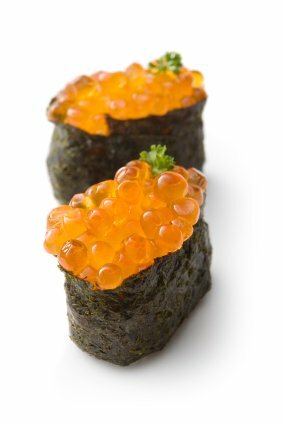 As in most sushi ingredients, you can find Tobiko at your local Asian food store or Japanese market. Tobiko is also available on our online store and through the link below.